Donna then digs into the topic of improving our sleep. (See Episode #40 for WHY!) She begins with steps we can take physically to improve our sleep. These include avoiding lights for the hour or two before sleep, blocking blue light from devices and televisions, exposing yourself to sunlight and Vitamin D during the day, developing good sleep hygiene (and prioritizing it even though it is difficult to do), and eating or not eating before bed. Next, Donna digs into cortisol—the stress hormone—and how it affects sleep (and vice versa). 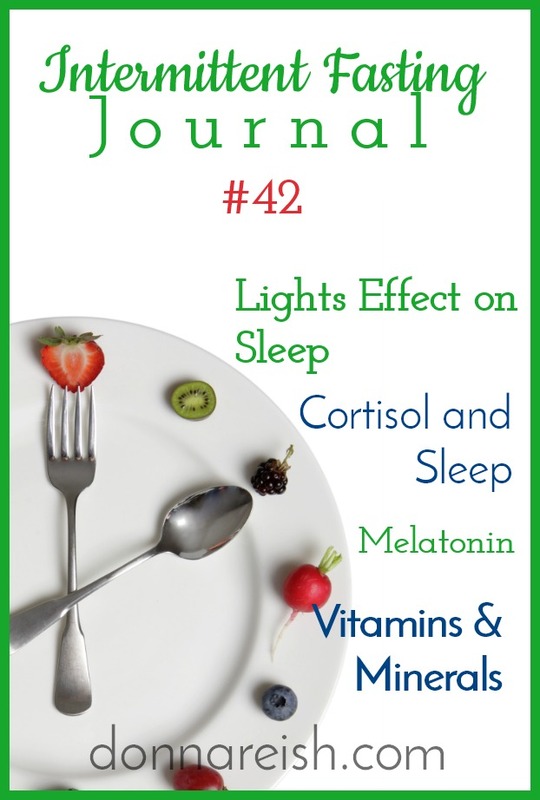 Cortisol blocks melatonin, one of our sleep hormones, so we want to do all we can to keep cortisol levels low. She give a list of ways we can lower cortisol and some research on these ideas. Donna discusses the sleep hormone melatonin, including how and from where it is released, when it is blocked, when it is released, and more. She explains the benefits and downfalls of supplementing with exogenous melatonin and how this can affect your energy the next day and the body’s ability to produce melatonin in the future. Lastly, Donna introduces other sleep-related ingredients for supplementation (besides melatonin) and their effects or potential effects on sleep. These include magnesium, 5HTP, adaptogens, omegas, Vitamin D, sleep teas, and more. This week’s broadcast is sponsored by Plexus supplements. Specifically, Donna taught about some of the Plexus supplements that include sleep-assisting ingredients. 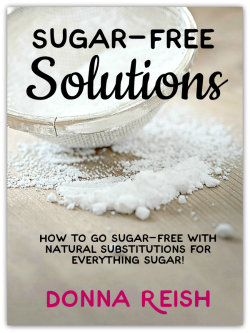 Donna is offering a FREE private FB group centered around weight management coaching and teaching for all of her wholesalers and customers in the coming year! 1. Avoid light at night! b. Wearing blue light blocking glasses (especially if using a television too)—research shows that these completely eliminate the effects of blue light on melatonin levels! d. Why is sleep hygiene so hard? iv. Reframe this—the reward is in getting to sleep! 1. Sleeping itself reduces cortisol! a. Get on a good light and darkness schedule! a. Not the same as taking a vitamin or weight loss supplement since it is a hormone! d. Many teas that contain theanine are caffeinated, so watch for this! 9. 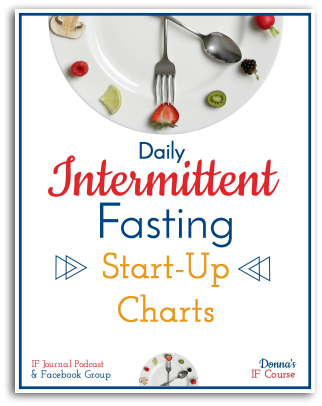 Inflammatory foods cause cortisol to rise—more stress equals less sleep and less sleep equals more stress! d. These cause stress and increase in cortisol. i. Probiotic that doesn’t release until it hits the gut! 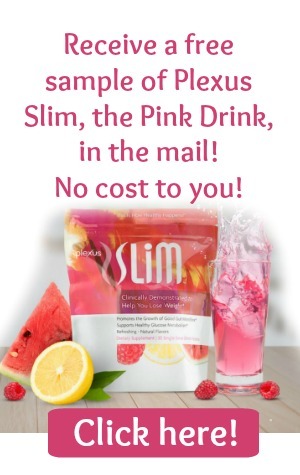 G. Shop or Learn More About Plexus! 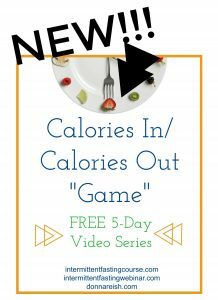 Sign up and play the NEW and FREE Calories In/Calories Out Game!